This episode is about Resident Evil (spin offs). Soooo, right on to the spin offs of the Resident Evil series! We start off with the handheld titles. Resident Evil Gaiden - the one basically no one remembers anyway. When I first saw this thing I thought it was a fanmade bootleg game. The gameboy color game has no known censored version. Then there is Resident Evil Deadly Silence, which is the DS port of the first game. The german version of this one is censored like the PS1 original, see the earlier entry for reference. So basically: intro censored, Chris doesn't smoke, not severed head. Thiese censorships were confirmed to be in the UK, US and japanese version too. And then there was Resident Evil Mercenaries 3D which was censored in a hilarious way. The violence is completely uncensored. Now you might remember an old "Various Games" episode I did where they changed the name of a character from "Jude" to "Jyde", because Jude is the german word for jew. It's pretty much the same thing here. 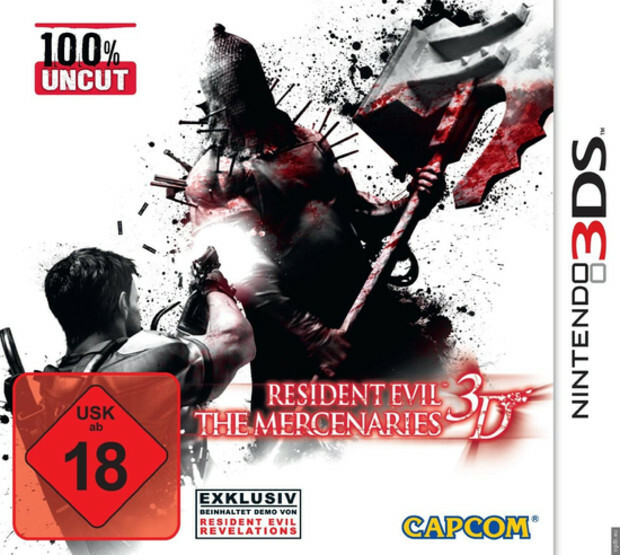 Mercenaries 3D is practically only RE's reknown Mercenaries mode and thus get a rating for every level. The highest rating you can get isn't S but SS here - SS also stands for the Schutzstaffel, a division of the Third Reich. So it was changed a little bit. Ridicoulus and very certainly unnecessary, but oh well. The real kicker though? They wrote "100% uncut" on the frontcover of the german version. Talk about splitting hairs here, but that's still pretty bold and kinda false advertising. On we move to Resident Evil Code: Veronica. There is no censored version of this game. However there is an extended one. This one, the version you get these days pretty much everywhere, is called Code: Veronica X. The only consistent change here was that Steve's haircut was completely redone. Besides that the intro was redone and some cutscenes were simply extended. There were no changes to the gameplay or anything. It's pretty much akin to a movie that get's a director's cut where alternative shots and scenes were used. Resident Evil Outbreak (rated 18+ in Germany) and Resident Evil Outbreak File 2 (rated 16+ in Germany) were completely uncensored. Resident Evil Revelations was rated 18+ and uncensored too, both on the 3DS and the HD version. Resident Evil: The Umbrella Chronicles didn't even release at all in Germany but was indexed nonetheless. Although there is a rumor that the PS3 download version is censored when you have the console language switched to german. Apparently you can't shoot off heads then anymore. 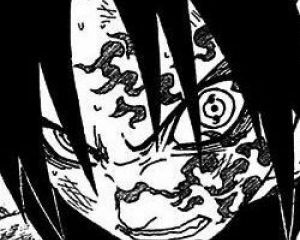 However, as I said, this is unconfirmed and just a rumor. It wouldn't make much sense. The so-to-say sequel Resident Evil: The Darkside Chronicles was officially released in Germany and rated 18+. The Gun Survivor games, when released over here, were also never censored. And last but not least there is Resident Evil Operation Racoon City. This one got hit by the censorship bus in Germany and every other version was indexed. There are basically only three things censored in this: the amount of blood was lessened (not that lessened, NOT removed! ), splatter effects (i.e. removing limbs) were removed as were decorative corpses. And that's it. It's hard to believe that these things were enough to get the game indexed, but it also demonstrates how random the USK can be at times. And this concludes the Resident Evil entries. Granted, this one was a bit shorter because the spin offs, although stronger in regards of how many games there are, were simply not censored so much. Let's ee where we'll head next time.